It’s a wonderful fonts with a unique, detailed and handmade look. This font looks amazing in all caps with a wide-set spacing if you want to try a classy look, or beautiful on its own in the capital and lowercase letters for something completely timeless. A web font is a group of signs of a certain dimension and style that creates a single thematic and compositional system. The most crucial purpose of any font is to draw the audience’s interest with its outline and color and make him check the text. A proper font helps to present not only the words but even a particular vibe. Trendy and uncommon fonts are more powerful and more noticeable, so each company tries to regularly work with its original one as an important part of their identity. The price for custom web fonts usually can vary from totally free to 100 dollars. What Are The Font Bundles and What Is The Pricing For Them? A web font package is simply a collection of several two to fifteen web fonts available at a greatly reduced price. The best part of choosing units is that they cost you just a little bit more than one single font does, as long as they are on sale. The typical price of a font set on our site is only $2-20. However, be fast: the life cycle of each bundle goes on for only 5 days. There are 5 major types of fonts. Serif fonts are more traditional, you can tell them via tiny lines placed on characters. Sans-Serifs are a modern font type, and letters are lacking tiny “feet” on their ends. Slab-serifs look and feel blocky and massive, they contribute substance to the overall design. Scripts mimic handwriting and also have connected letters. Stencils are identified by round boundaries and thin strokes, one can employ them to develop an artistic statement. How Do Fonts Have An Effect On The Perception of the Product? In the case of creating ad banners, one should choose a web font really carefully. Advertising banner developers should select those styles of web fonts that will match the feeling of their ad. The web font itself does not only bring info in a textual form but also fills it on an emotional level, provided one is chosen appropriately. Generally, the advertising textual content gives the reader a sense of the company’s product/service, which signifies a well-selected web font will only help with the desired aesthetic impression. 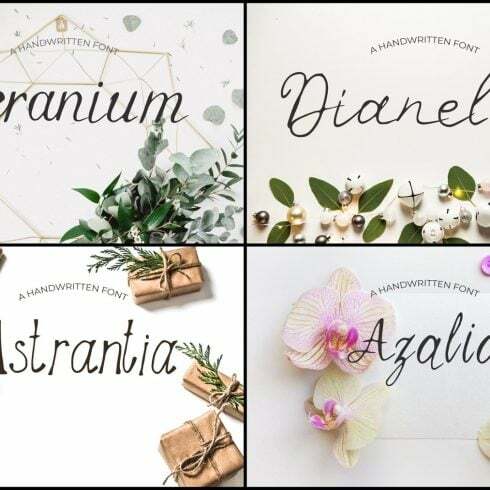 I Haven’t Found Any Desirable Fonts in This Particular Font Bundle. What Should I Do? In case you haven’t discovered the right font inside this package, don’t give up hope! There are a huge selection of bundles produced by the very best graphic designers on our site. Invest time to examine them all and you will definitely uncover the perfect bundle! It’s so rewarding to finally discover the deal that suits your artistic and professional requirements. 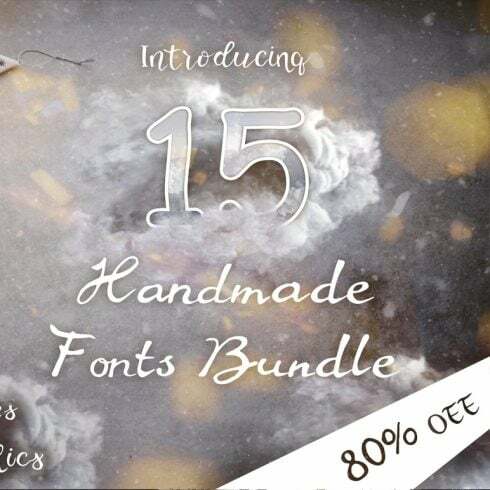 MasterBundles deliver a great number of handy kits for web masters and deveopers along with web font deals. Those can have a good influence on your productivity if you are a graphic designer or illustrator. Those are ready-made packs with high quality infographic elements, patterns, WP themes, and overall, web bundles with several products combined. All those packages are super affordable throughout the promo period, so it’s better if you keep track of those offers before time runs out! MasterBundles.com is an online marketplace. On our resource, professional web designers market their creations at the best prices. This site offers the very best design bundles out there, and our products are well praised by customers. Go look at our blog, it is loaded with valuable articles for successful graphic designers. Additionally, in case you sign up for our newsletter, you’ll be the first to know about our special discounts. And we love discounts. You will always find coupons and promo codes offered to lower the prices to a minimum.